A Review On Potent CBD Hemp Oil For Health: Does It Work? 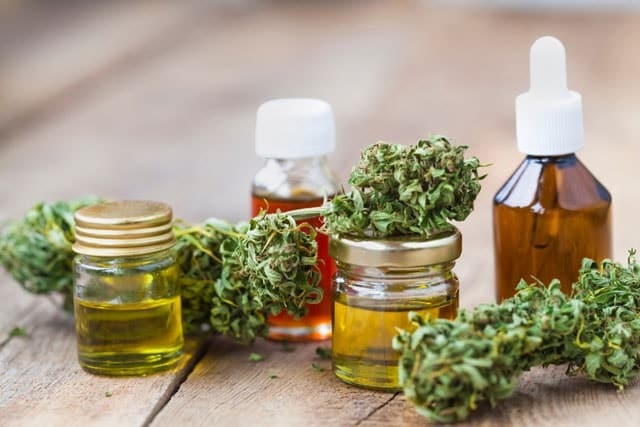 Potent Cannabidiol (CBD) Hemp Oil – If you’ve ever wanted to take that first step towards better health, you’ve likely heard of alternative treatments or medicines. Things like mangosteen and cassia have been touted to have a lot of health benefits for their users, but perhaps one of the most baffling and intriguing of these is cannabidiol. Cannabidiol or CBD can be turned into various products and substances such as oil. It’s become a popular alternative treatment for those with various ailments and pain symptoms. It’s making it be a quite hot topic in the field of medicine. Just how does CBD hemp oil work, though? Will it really help you with your health needs? It might help you and your quest for a healthier you to first learn just what CBD is in the first place before purchasing any CBD-based products. CBD or cannabidiol is just one of 104 cannabinoids or special compounds that are found in cannabis plants. Aside from CBD, tetrahydrocannabinol or THC is the other popular compound in the plant. However, unlike CBD, THC is the psychoactive main agent in marijuana that produces the “high” in its consumption. Given that CBD doesn’t possess the same qualities, it’s become quite a popular “alternative treatment” for those who want to experience relief from things such as pain and inflammation. Given that a lot of people use cannabis for recreation, a lot of controversy surrounds the use of CBD and other marijuana-based compounds for medical purposes. CBD can be purchased in different forms, and as such can be consumed in numerous ways. Some CBD oils can be taken with food as an additive, while some come in the form of pills or even massage oil. Sometimes, CBD oils come in the form of vape oil you can use with electronic cigarettes. With its multiple derivatives, it’s important you consider the kind of consumption you prefer before making your purchase. One of the most touted benefits of CBD is natural pain relief, especially when it’s said that CBD is capable of inhibiting the transmission of neurons in pathways related to pain. This can greatly help people with neurological disorders like multiple sclerosis, as this debilitating condition can hinder someone from being able to do work and other daily tasks properly. CBD you get from various outlets, such as Trusted CBD, may also have benefits when it comes to treating symptoms of anxiety and psychosis. For instance, since CBD can affect the way hormones are released and regulated around the body, it can actually help relieve symptoms of panic disorder, social anxiety disorder, obsessive-compulsive disorder, and post-traumatic stress disorder. It appears that CBD oil embraces the tradition of using cannabis to suppress vomiting and nausea. CBD in fact, have antiemetic and anti-nausea properties, which means it’s capable of suppressing toxin-induced vomiting. This might have something to do with its ability to relieve symptoms of pain and inflammation in organs and body parts that may lead to nausea and vomiting. It also appears that CBD hemp oil has its ways around diabetes and diabetic individuals. CBD use appears to result in lowered insulin resistance and better glucose levels among participants who consume CBD. CBD also have benefits for individuals who want to seek better cardiovascular health. For instance, CBD has been observed to protect individuals against vascular damage that’s often caused by environments with high glucose. CBD also appears to be able to protect the body from vascular damage caused by Type 2 diabetes and inflammation. Going back to what was said earlier, CBD is one of the exceptions in terms of substances found in marijuana. Whereas THC is actually the major psychoactive compound in marijuana products, CBD is actually not psychoactive. This means you can achieve all of the benefits above without having to worry about getting high. When you want to try out better options for your health, you may want to try out alternative medicine such as CBD oil. 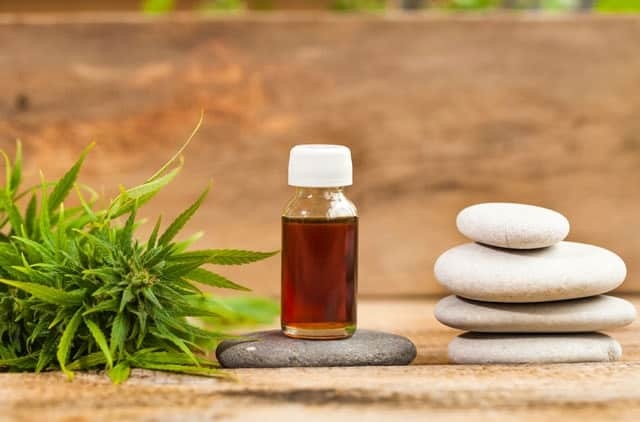 However, with the above taken into consideration, it’s important to always keep in mind that CBD oil hasn’t exactly been studied as thoroughly as one might desire, it’s always best you consult a physician, especially if you have conditions that demand that you be careful with what you’re consuming.